Holland Gems is situated along Holland Road and is several bus stops away from Tanglin Mall Shopping Centre and Holland Village. Its ideal location makes it very accessible to many places even away from town. 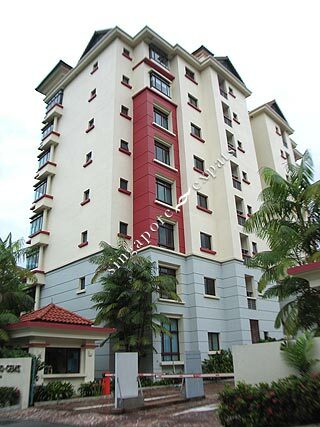 It is relatively new with spacious interiors and lush greenery.